Ultratech Mold Design & MFG. 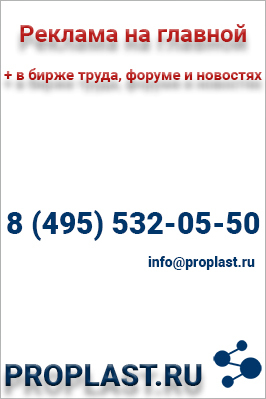 Co. Ltd.
Wei Li Plastics Machinery Co.
Гонконг, Hong Kong , Unit 5, 7/F., Leader Ind. Centre, 57-59 Au Pui Wan St., Fo Tan, N.T.